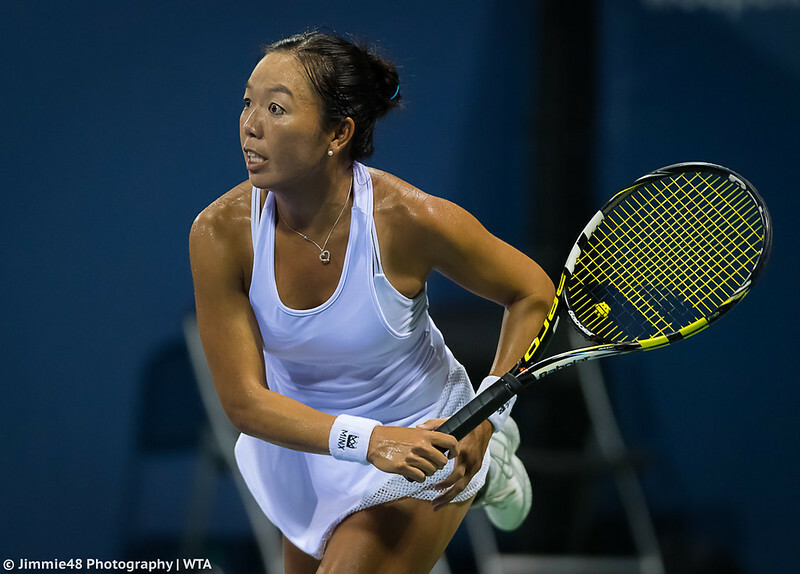 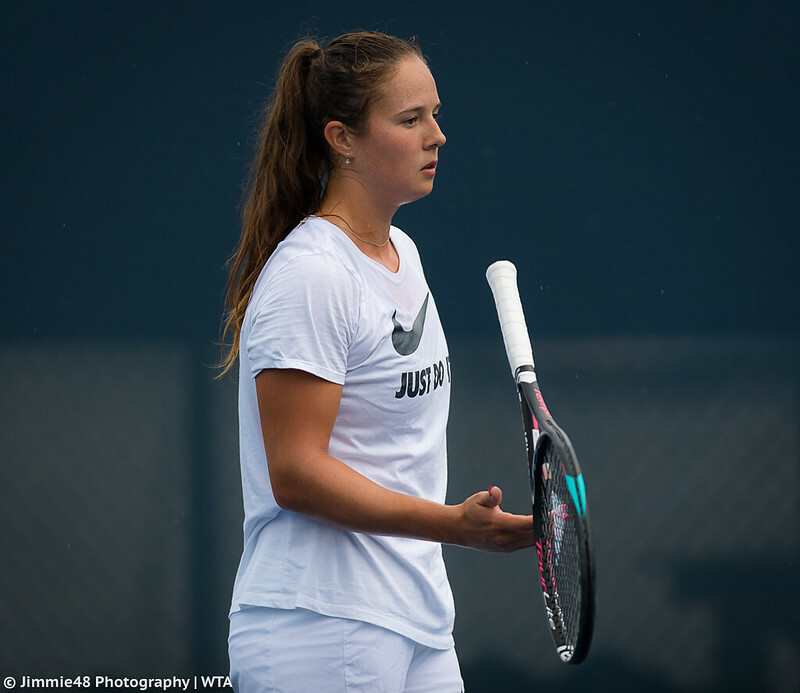 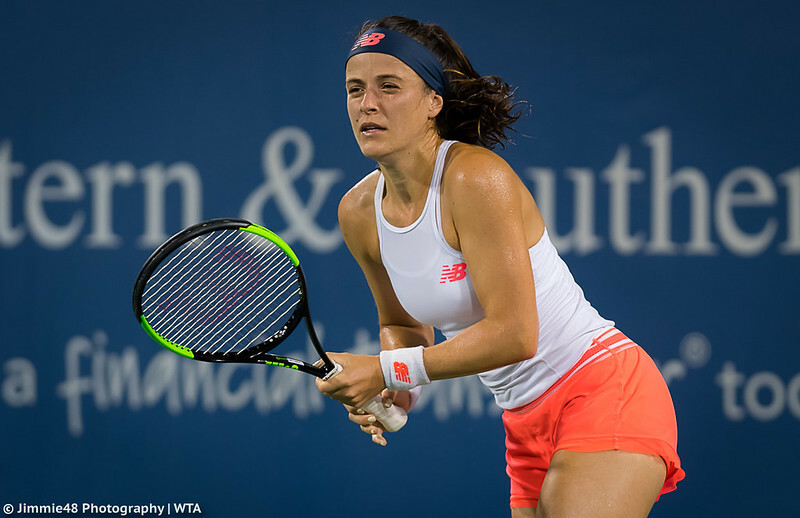 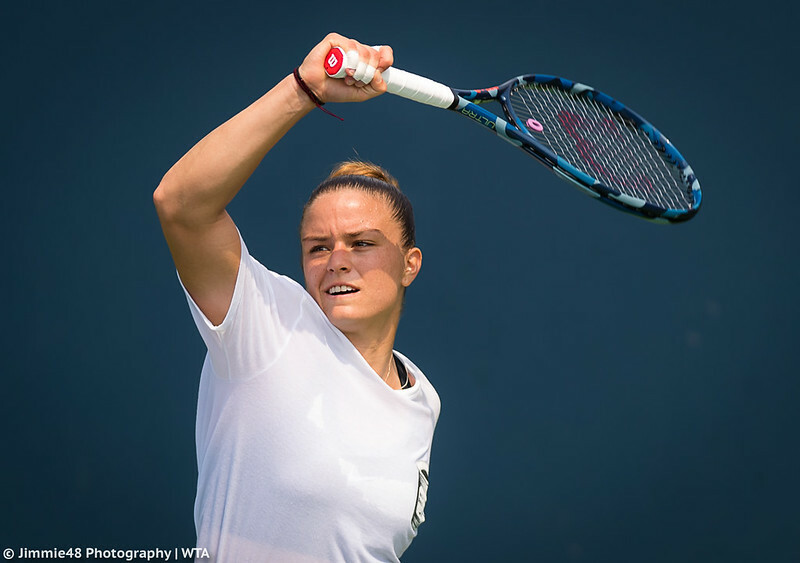 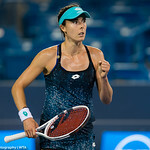 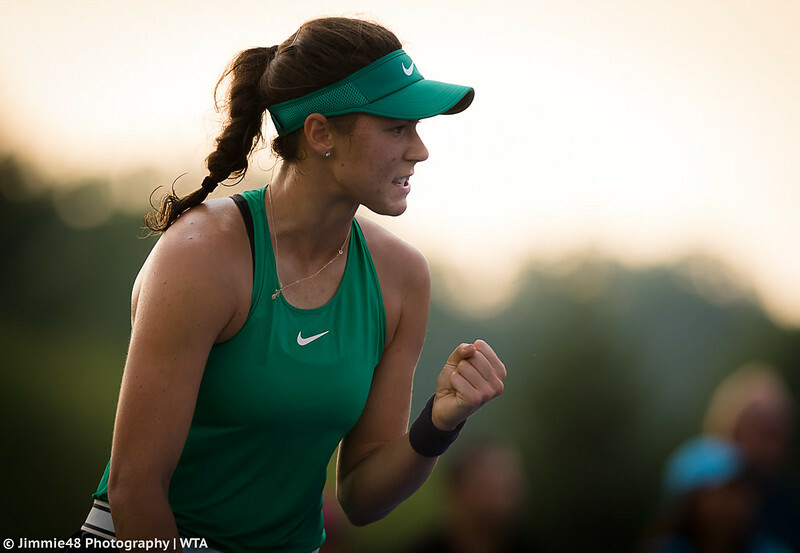 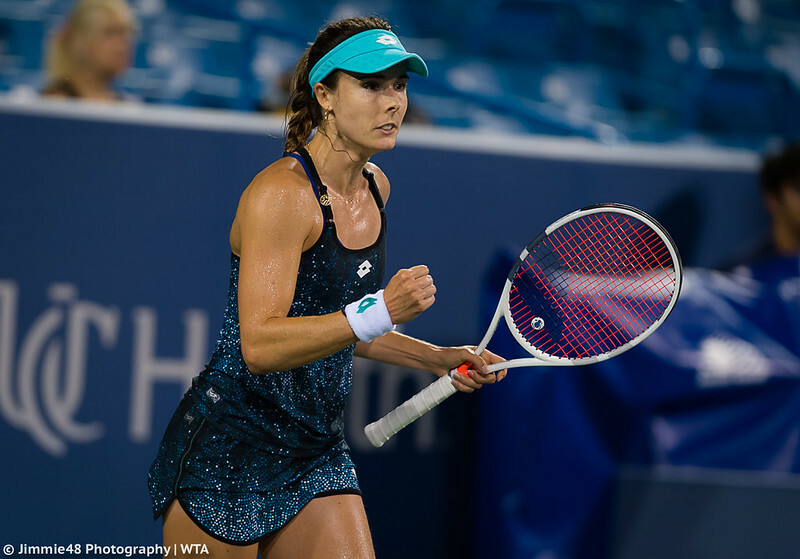 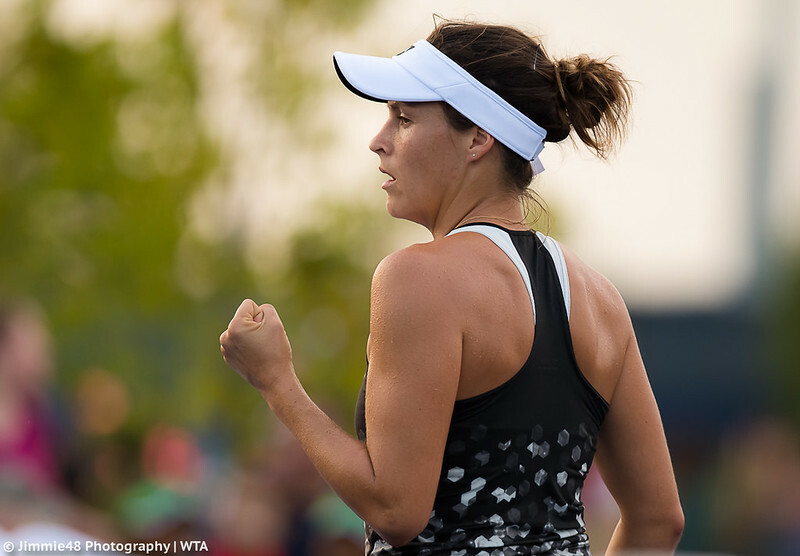 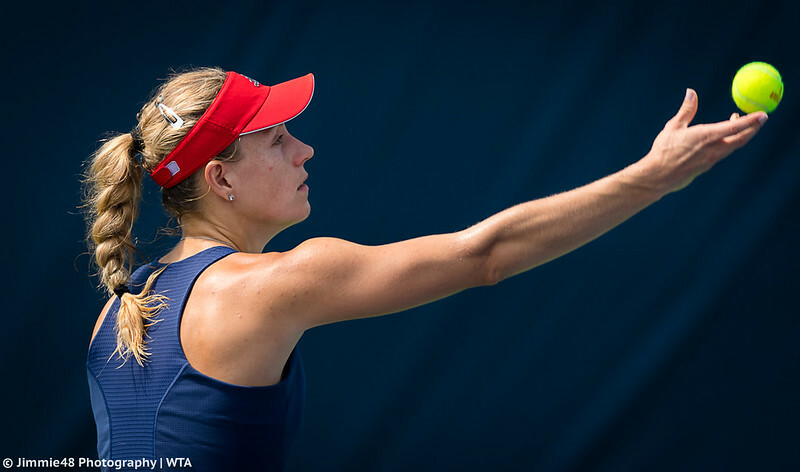 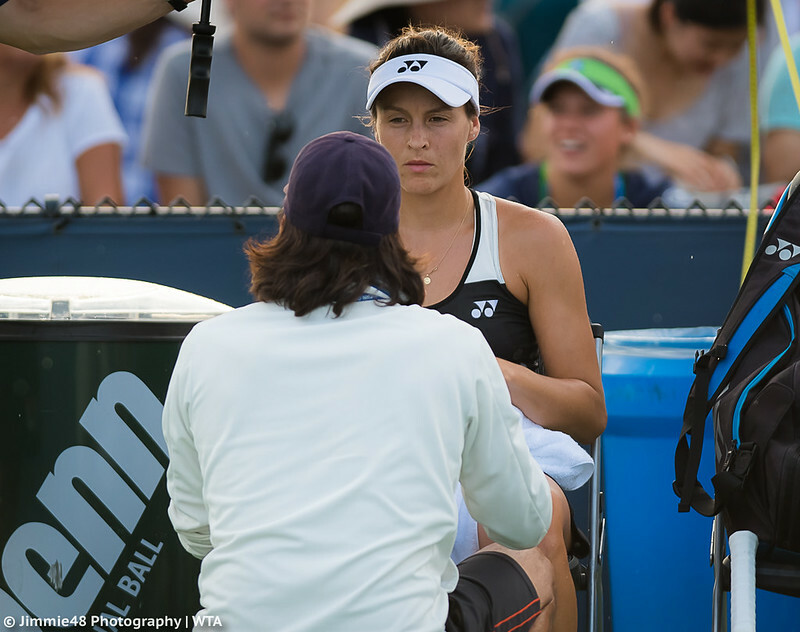 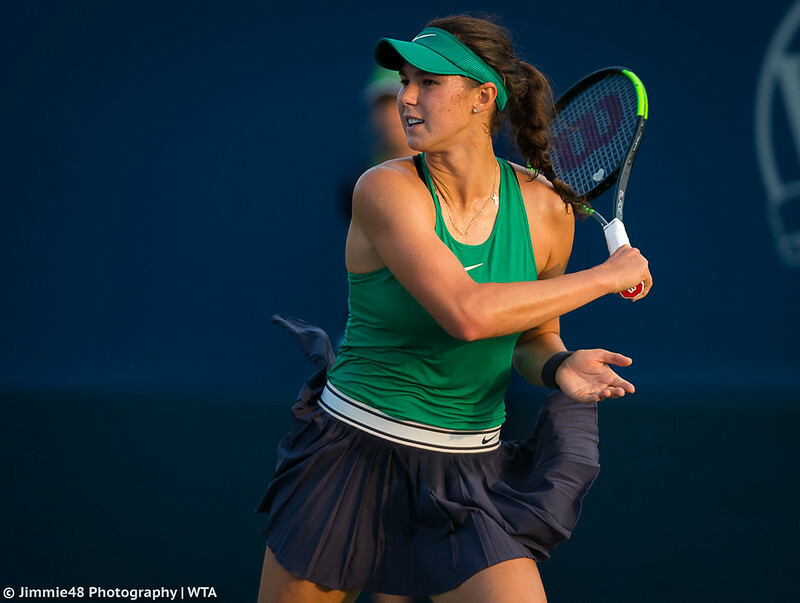 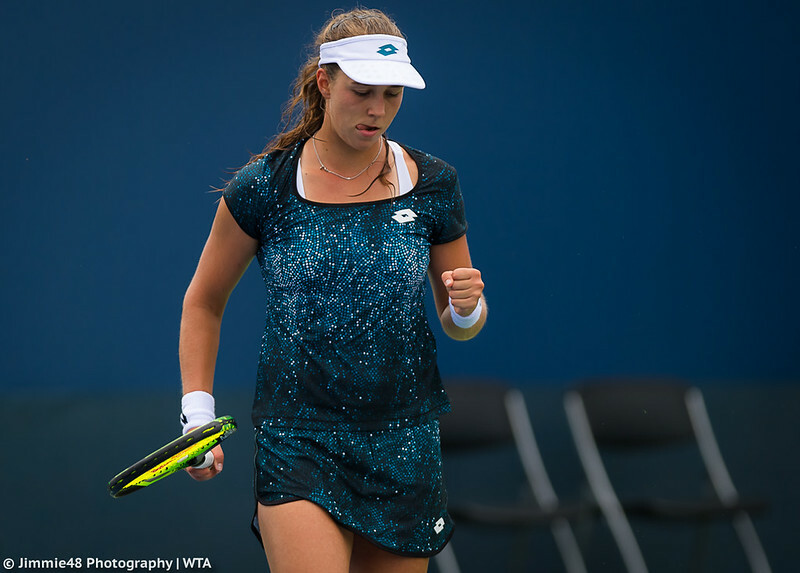 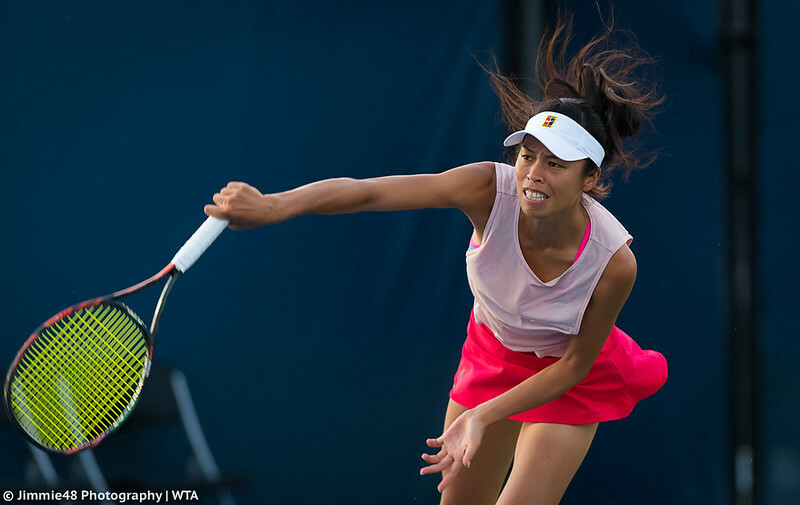 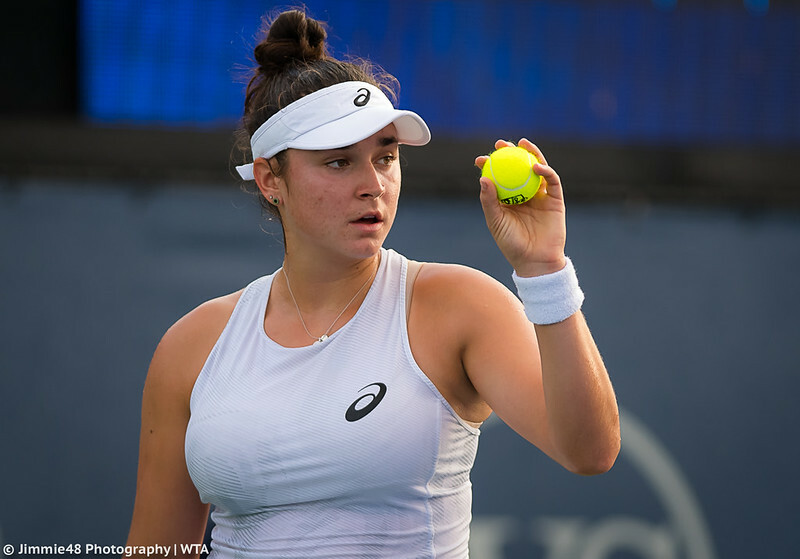 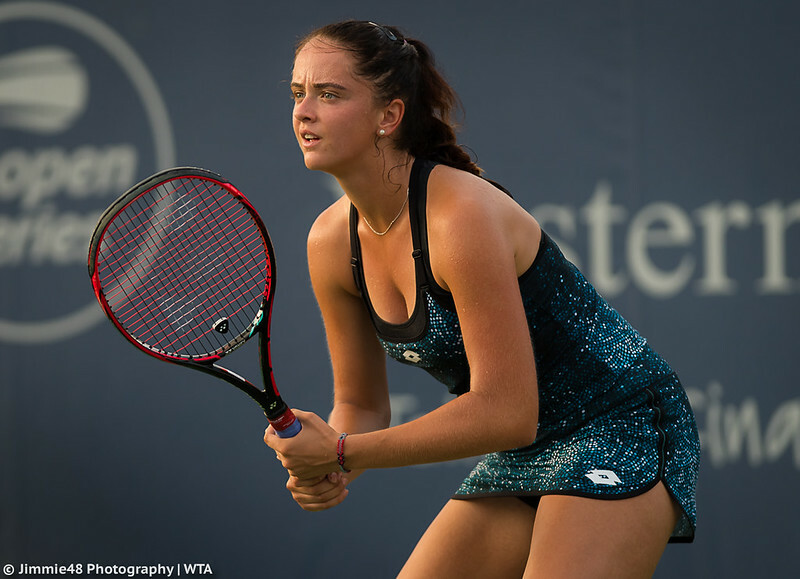 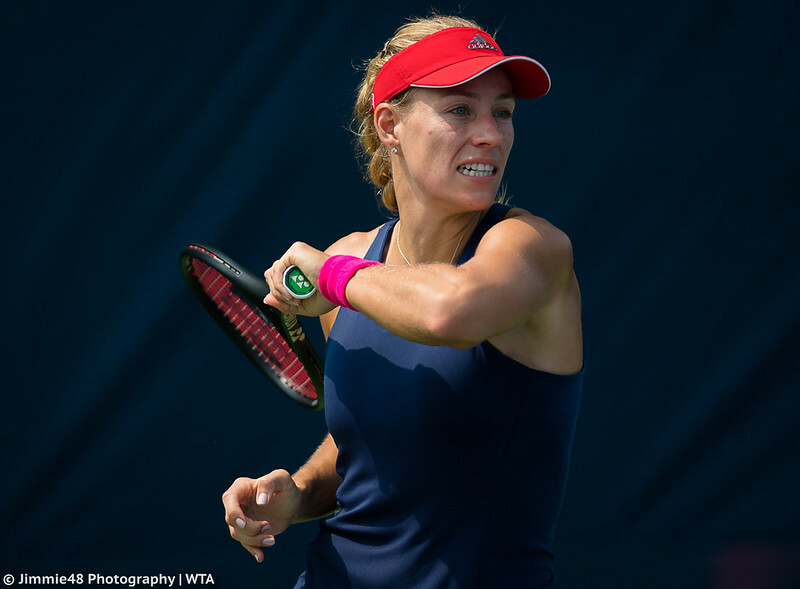 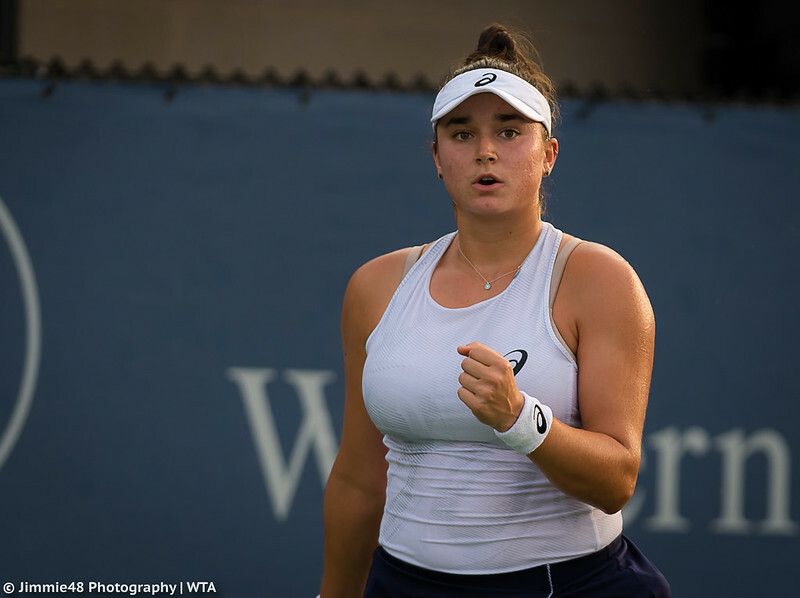 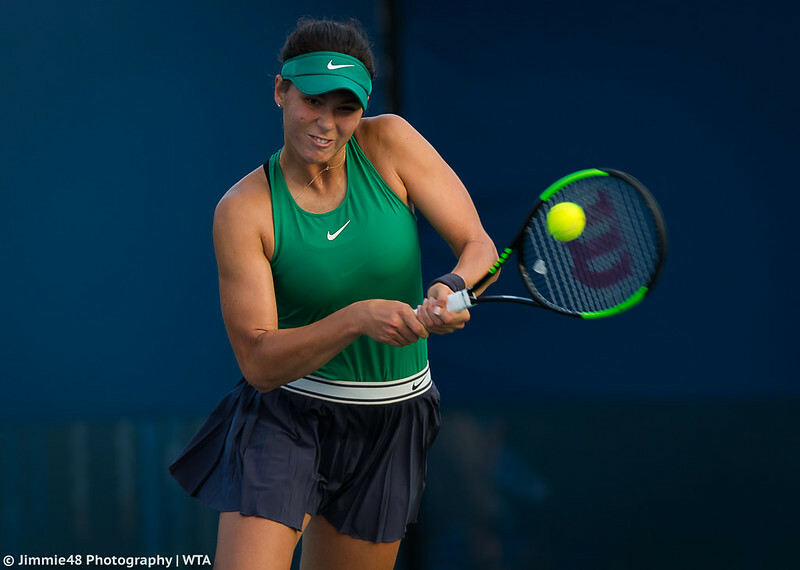 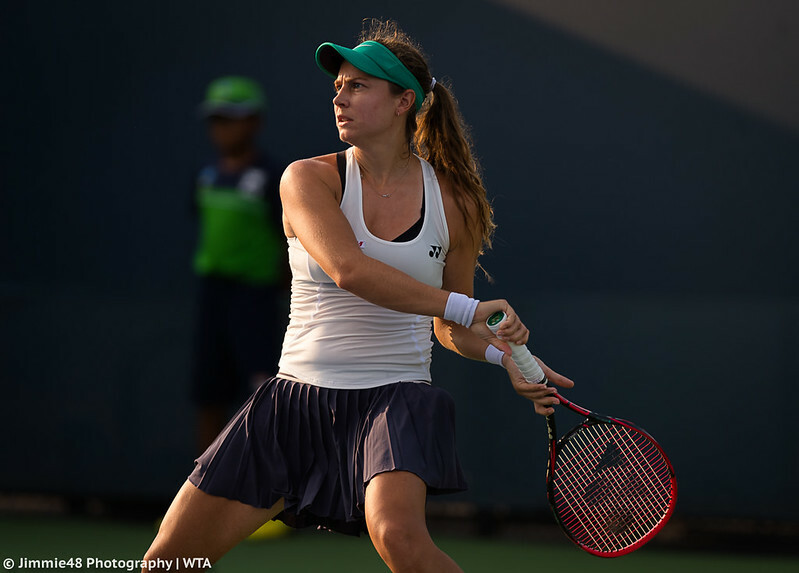 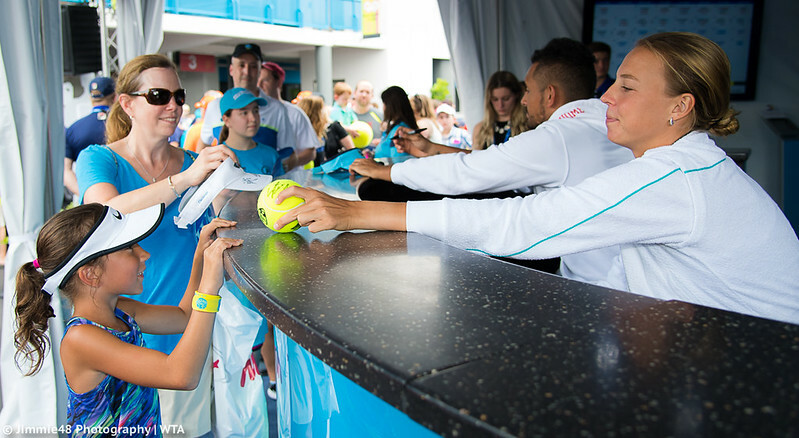 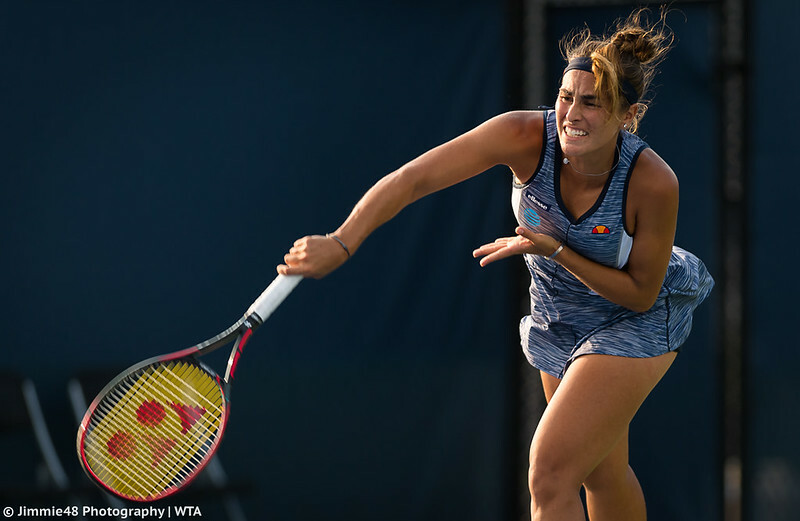 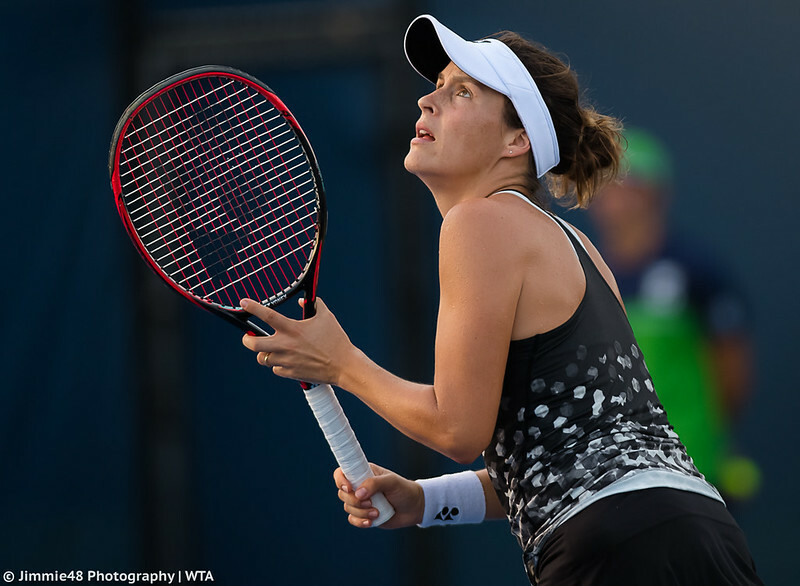 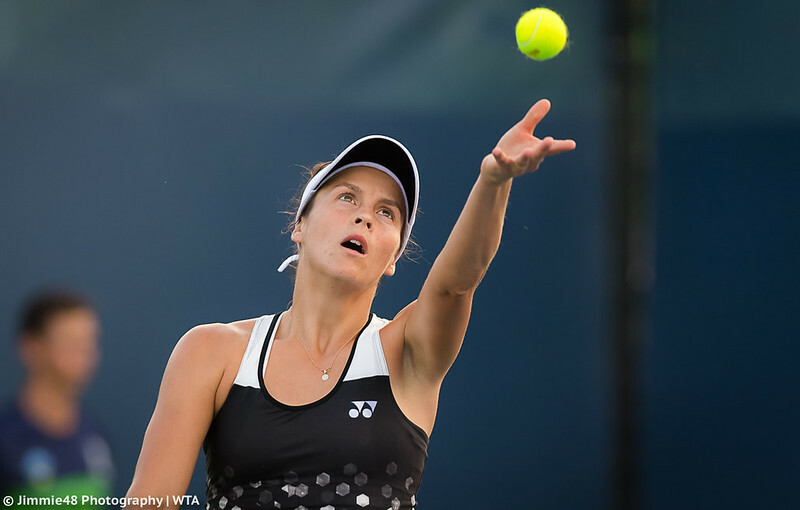 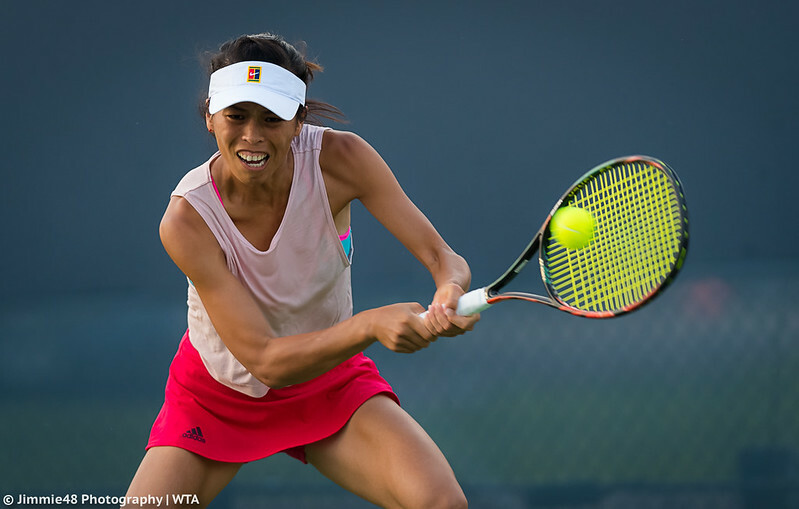 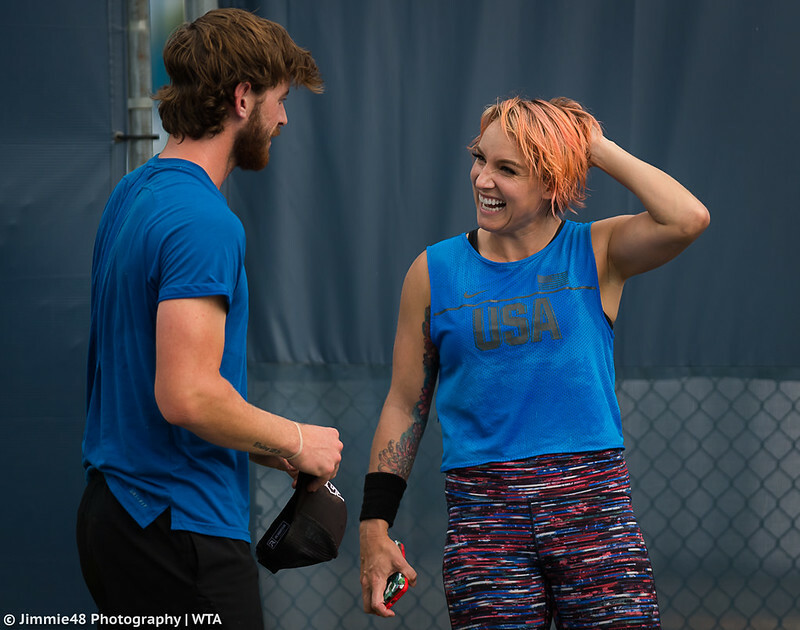 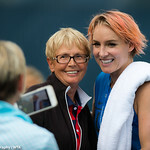 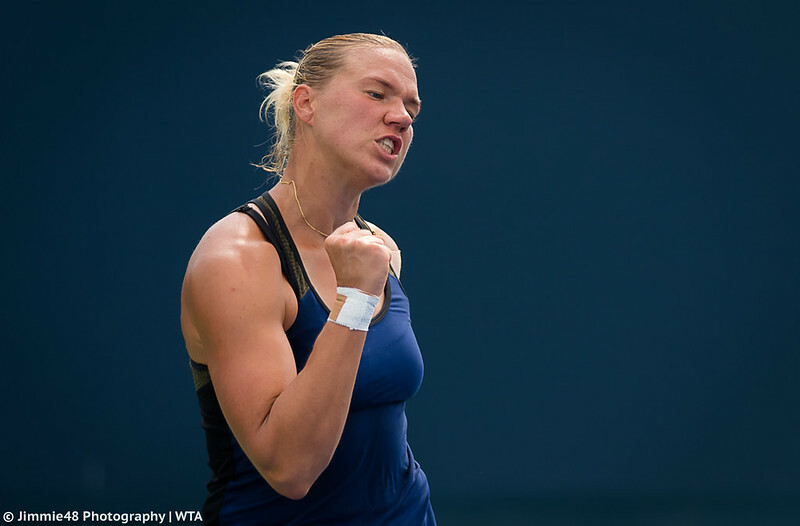 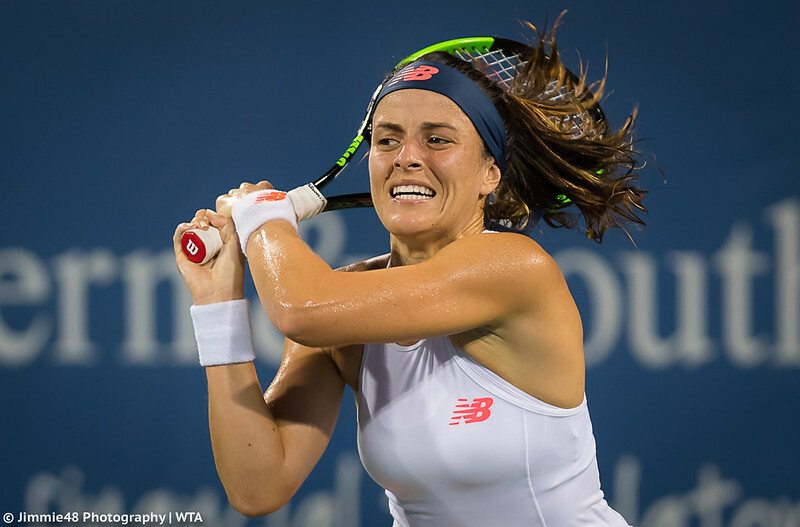 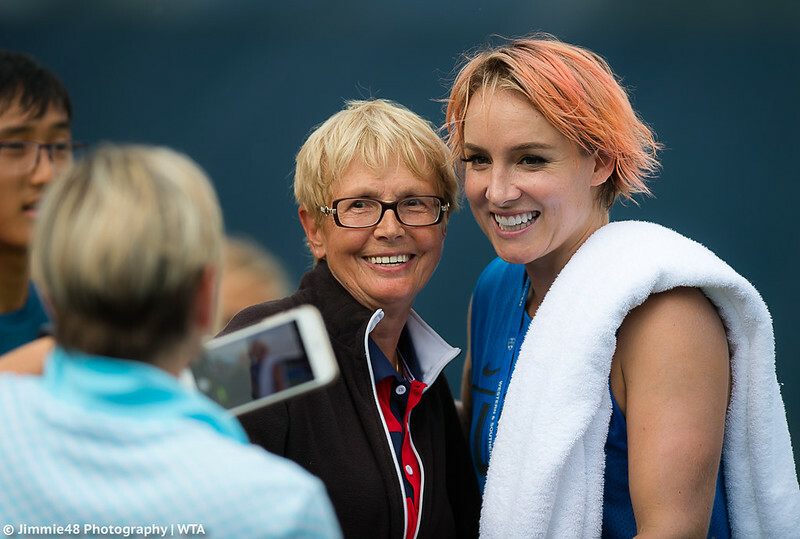 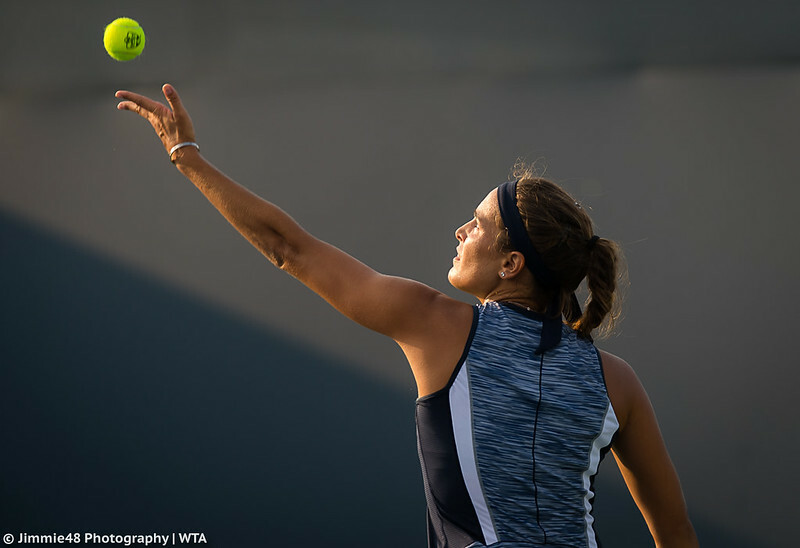 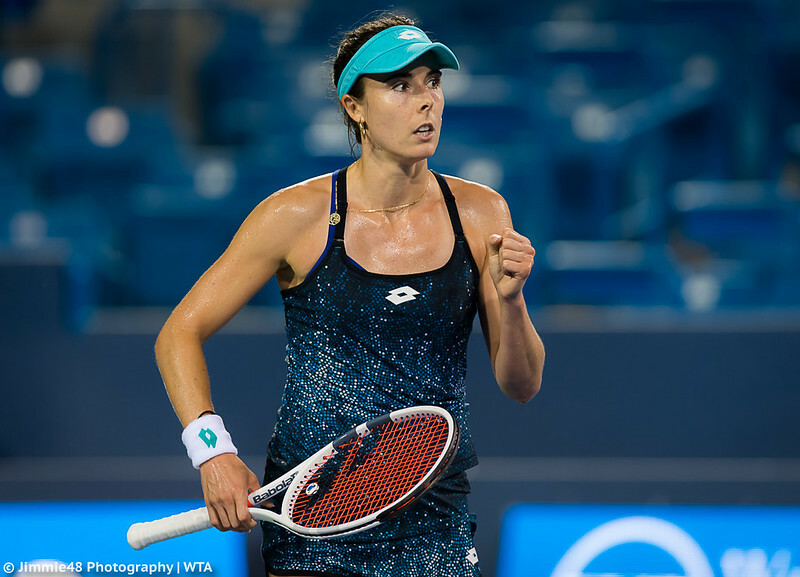 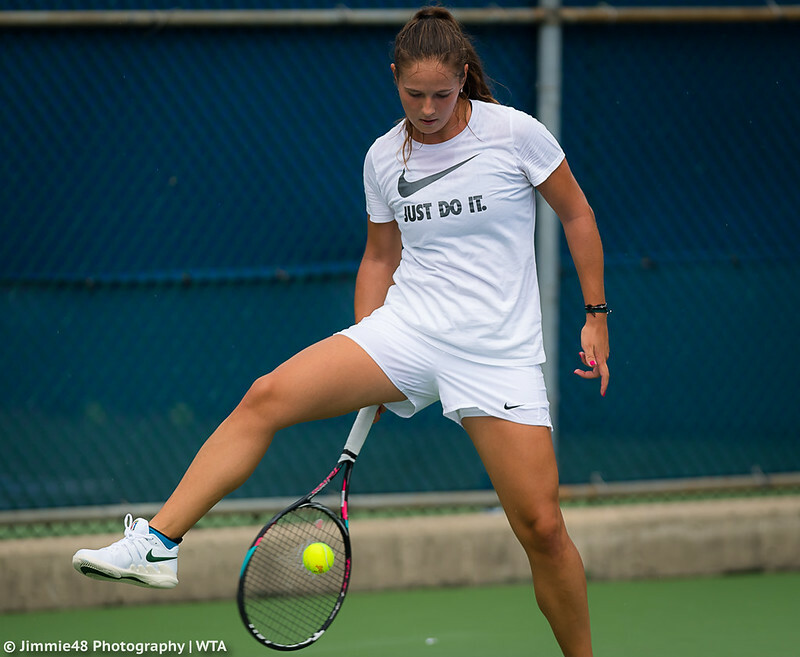 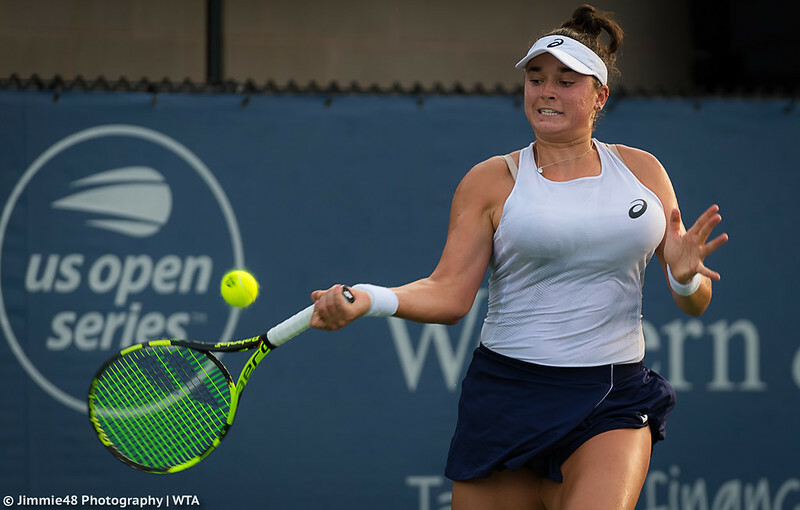 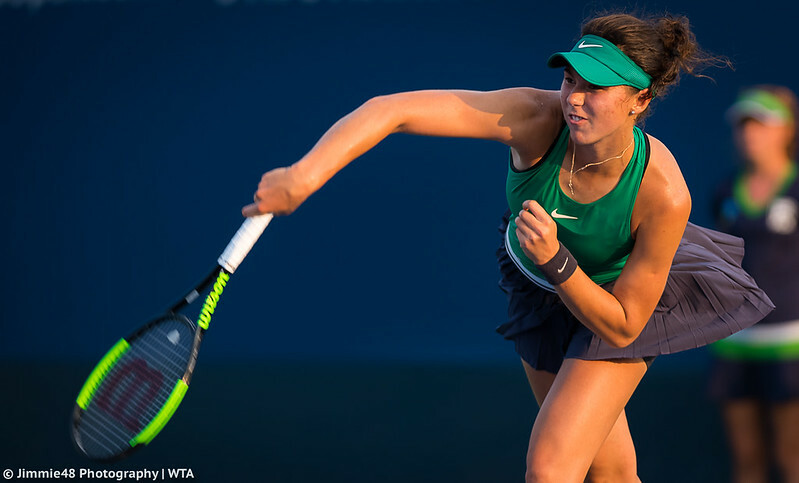 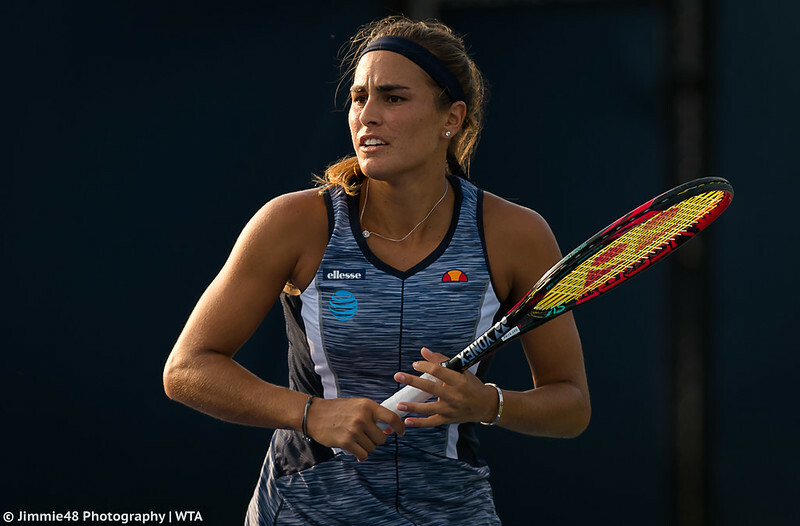 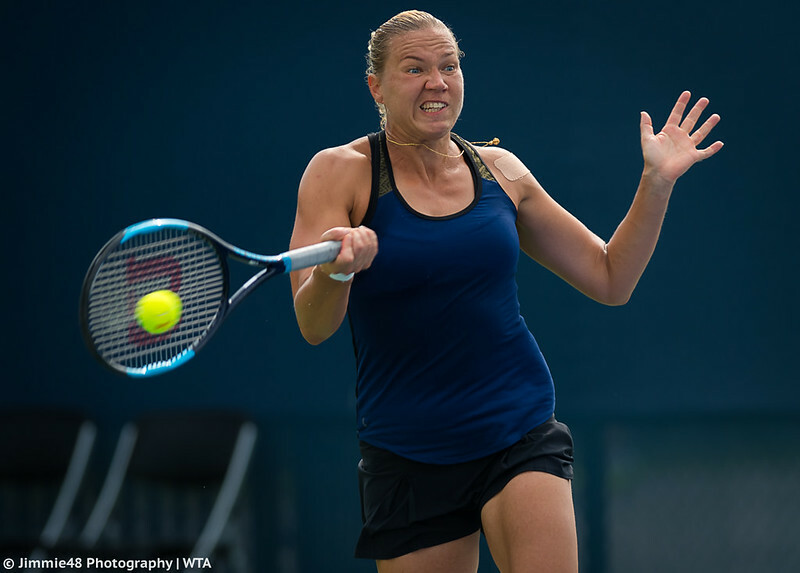 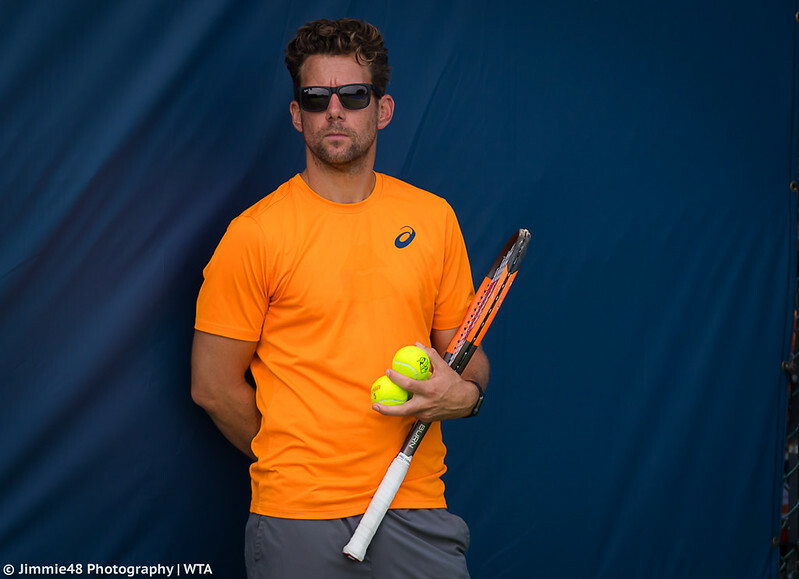 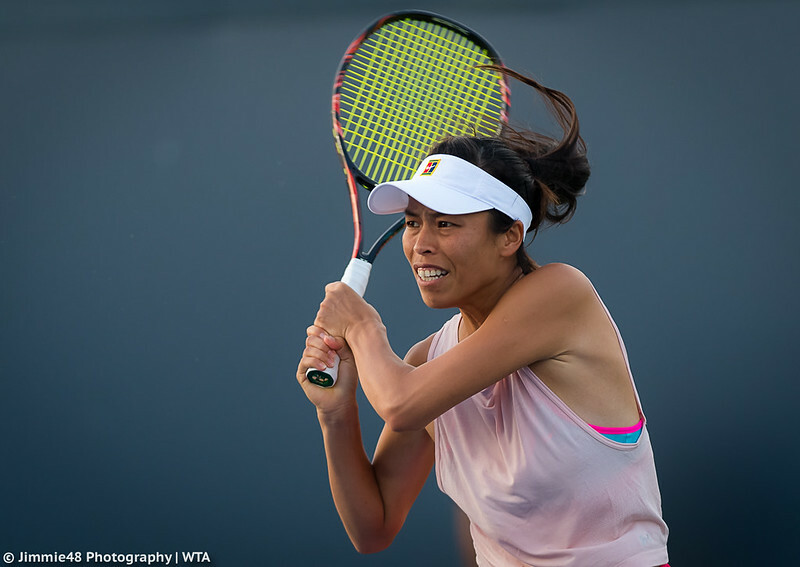 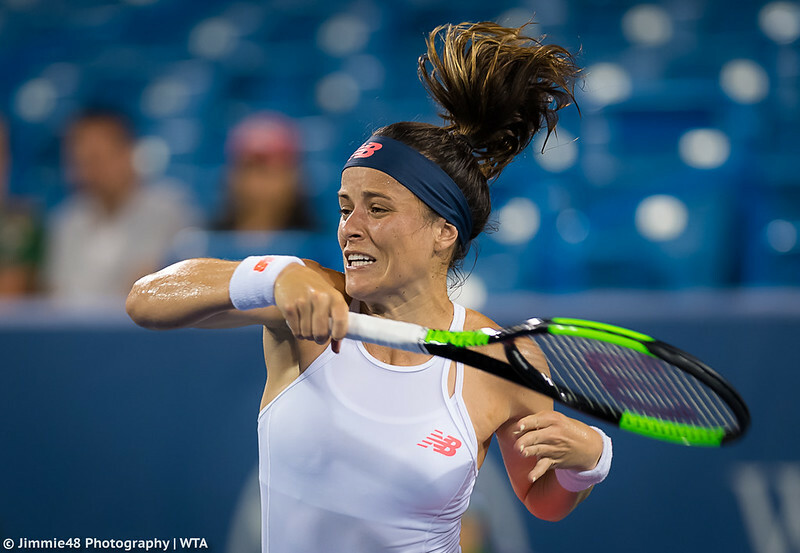 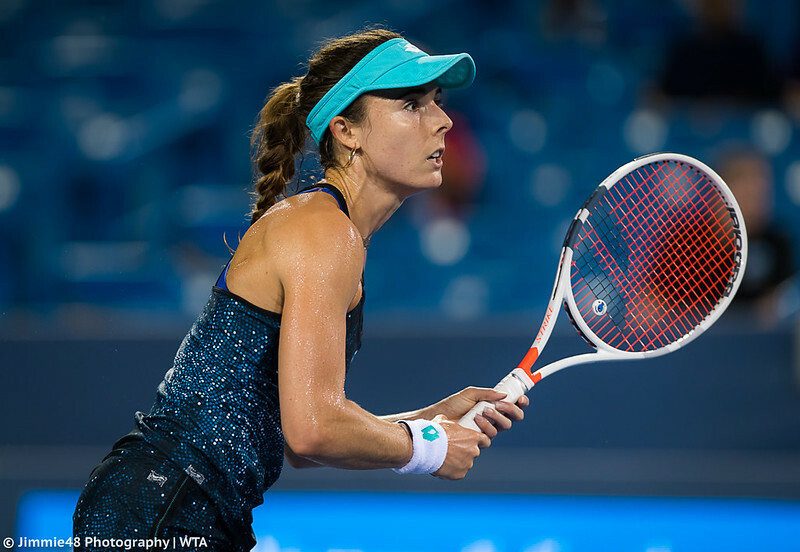 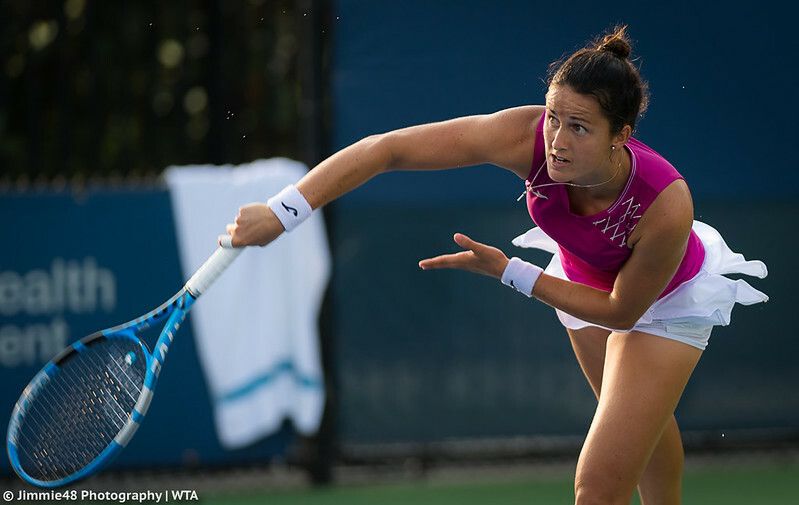 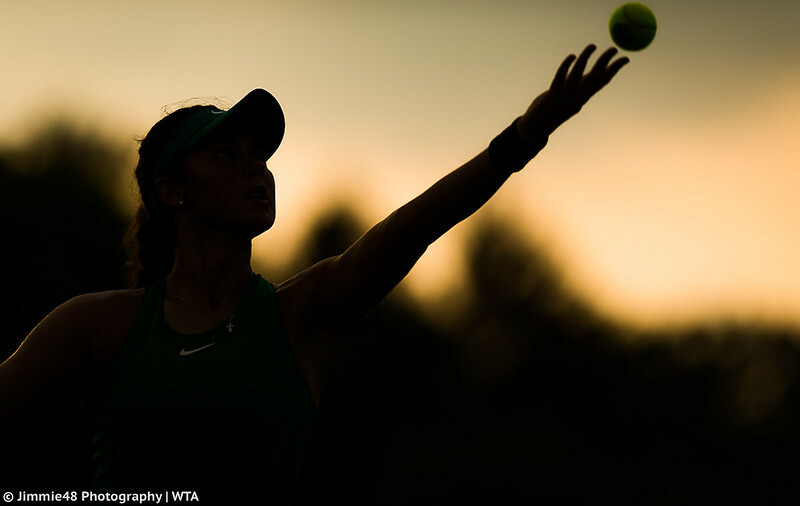 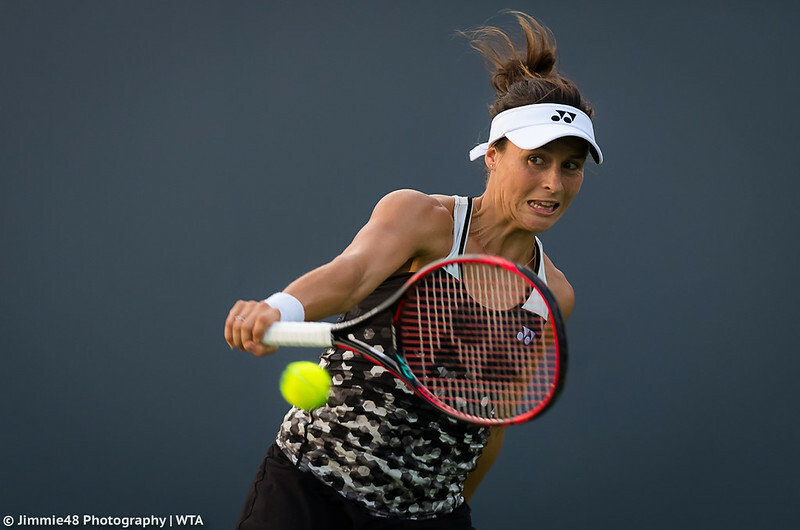 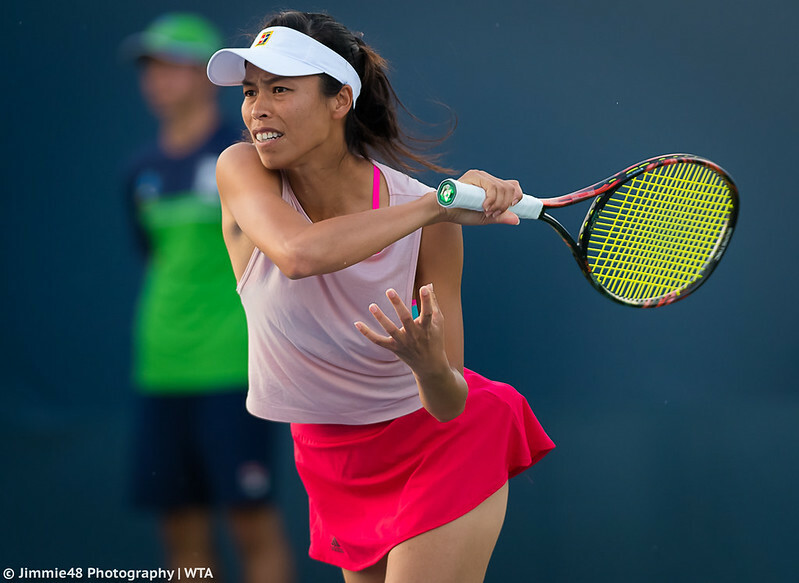 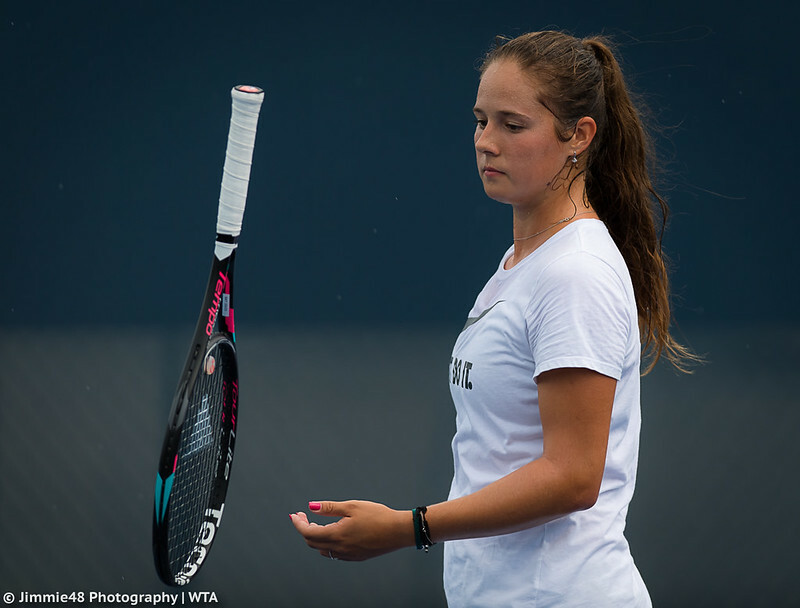 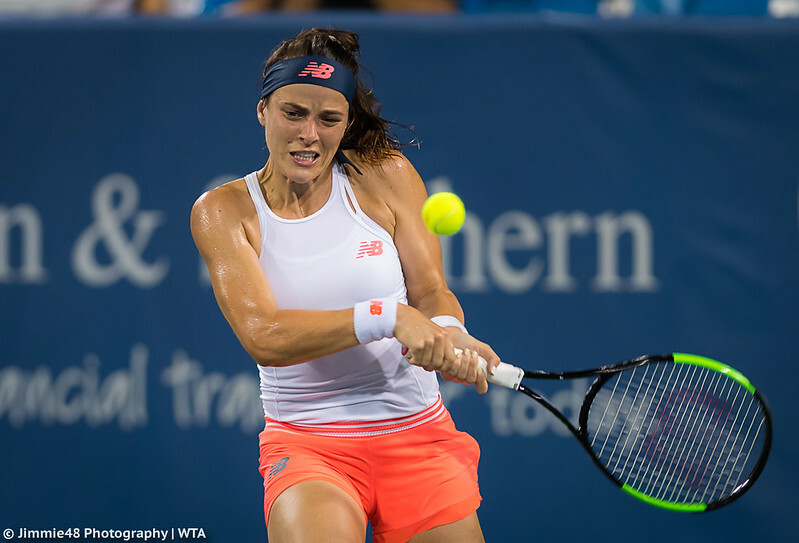 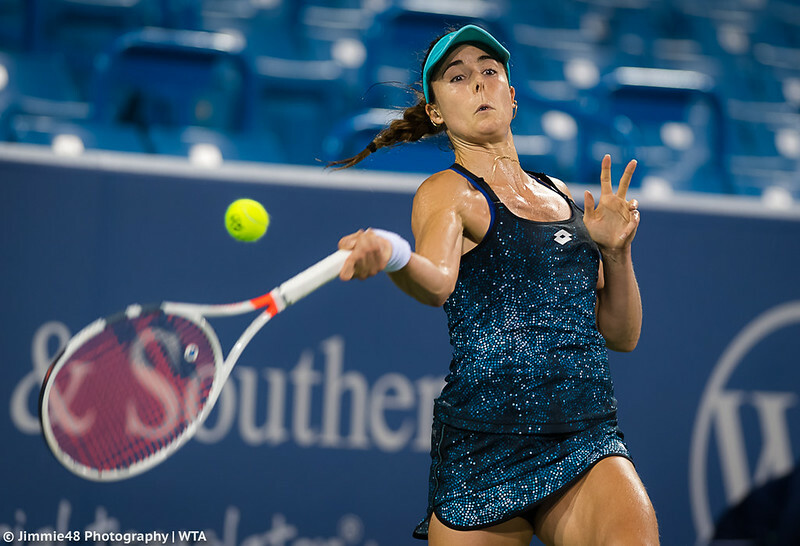 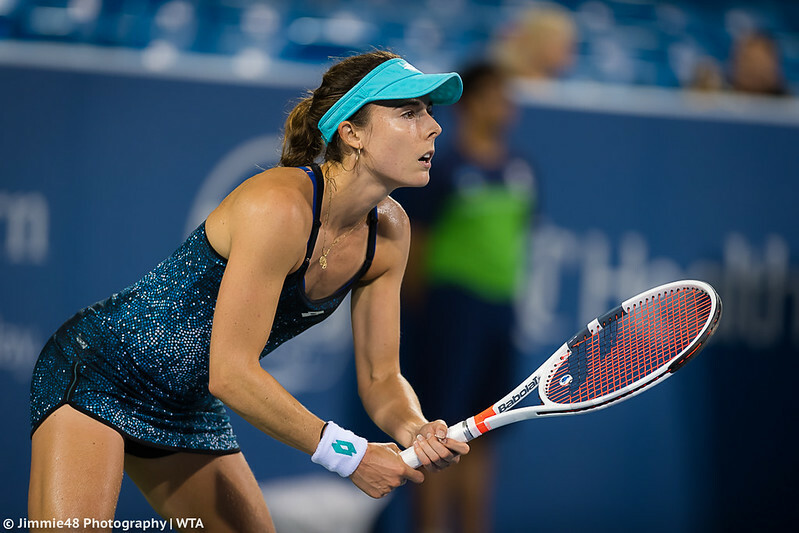 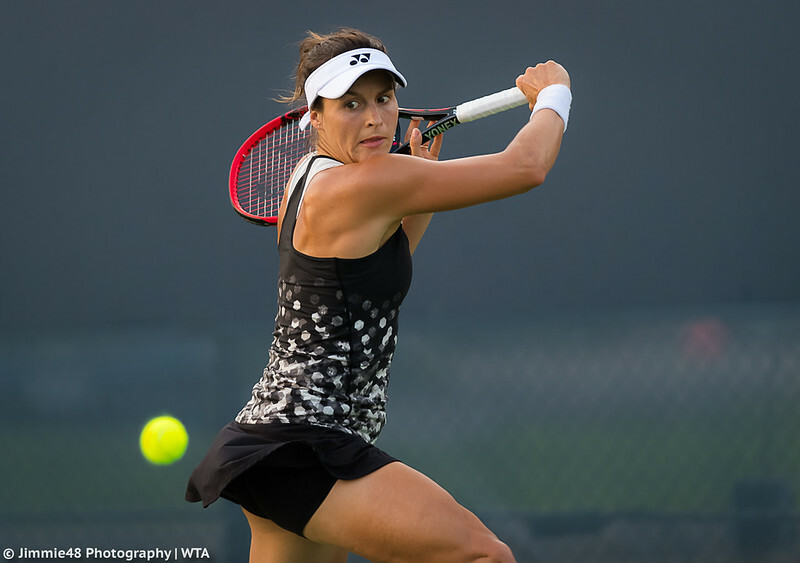 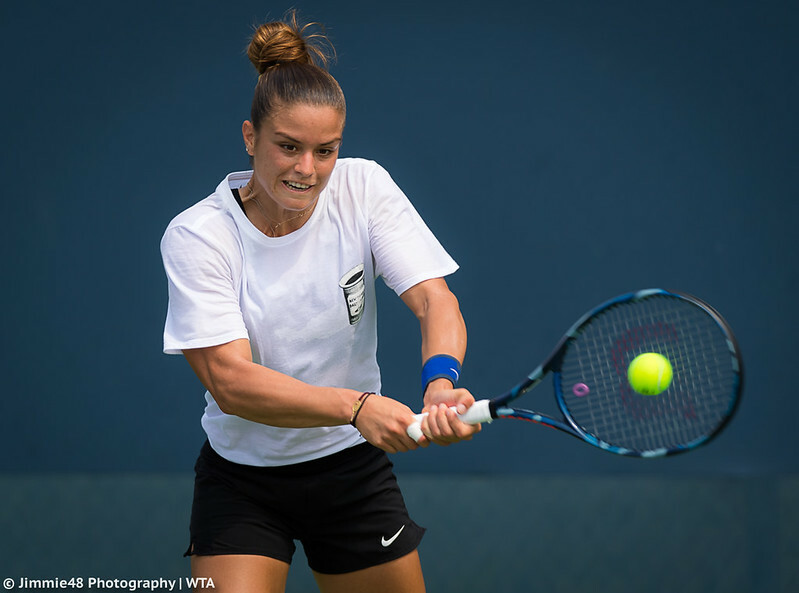 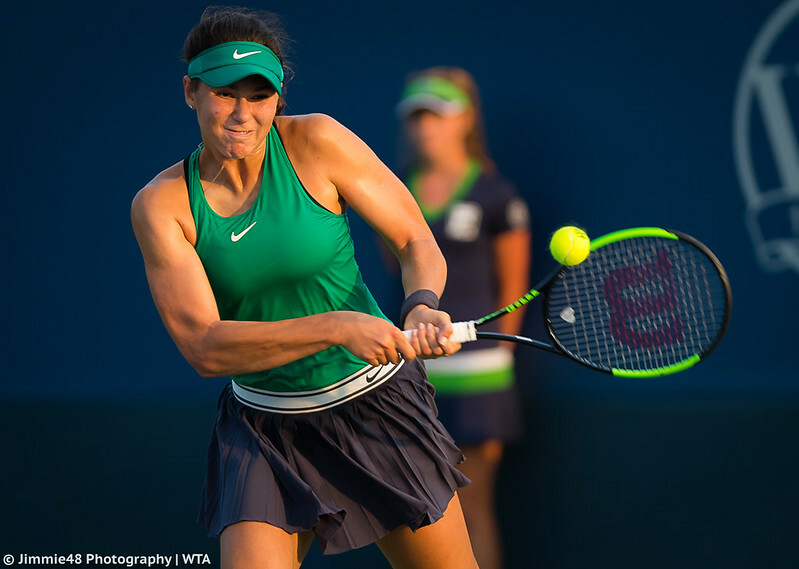 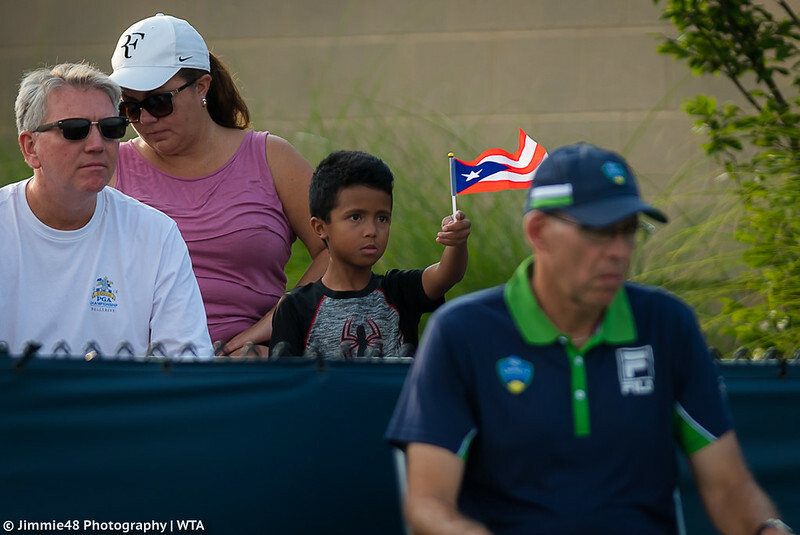 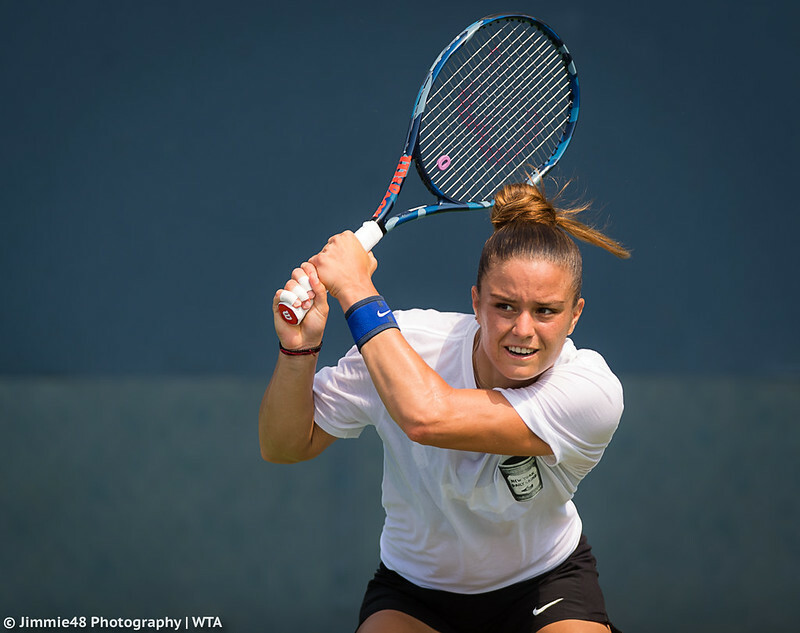 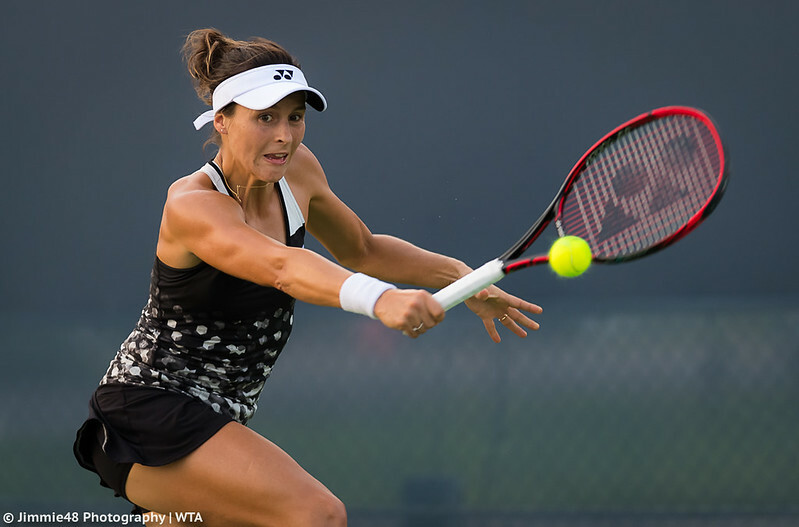 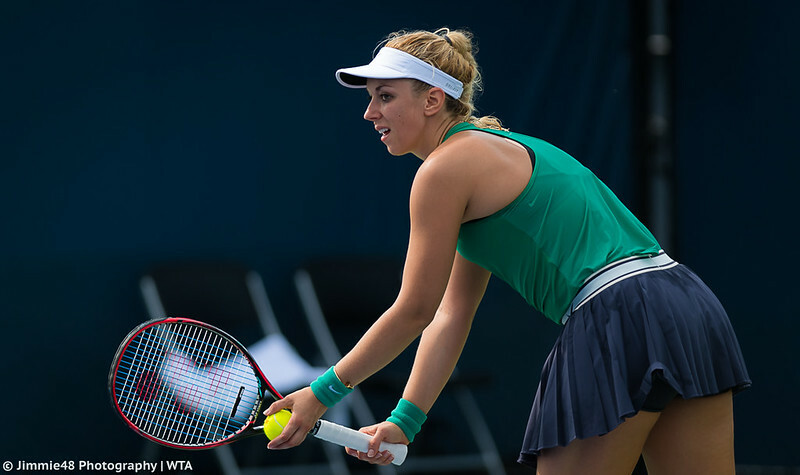 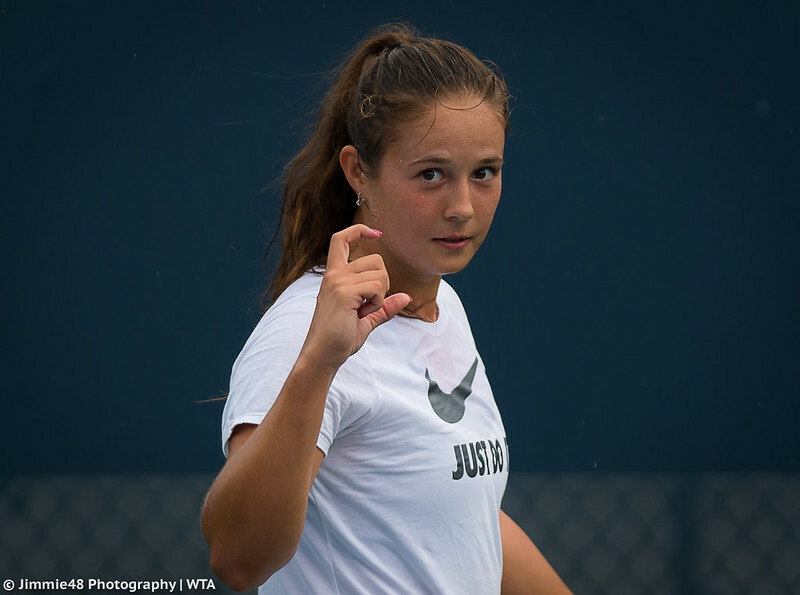 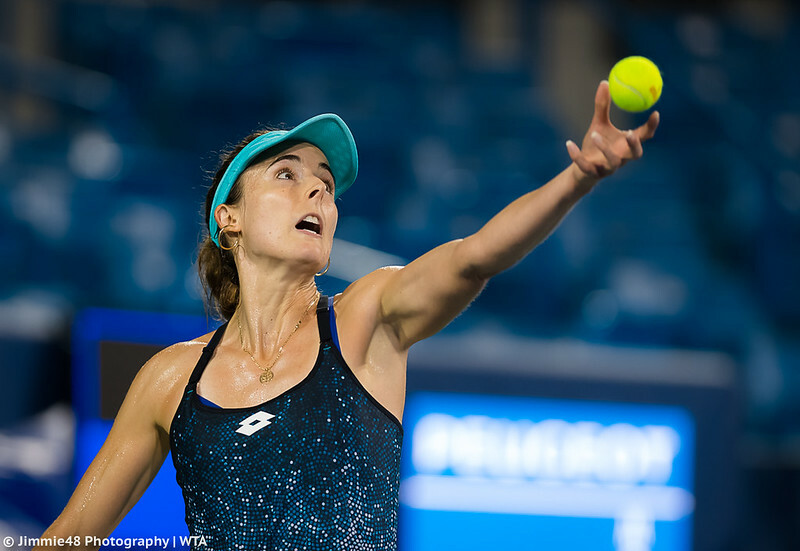 While all eyes are on the Rogers Cup and the upcoming final between world No.1 Simona Halep and world No.3 Sloane Stephens, our Jimmie48 is already in Cincinnati, photographing the earliest stages of the Western & Southern Open. 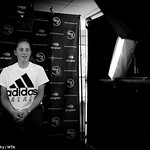 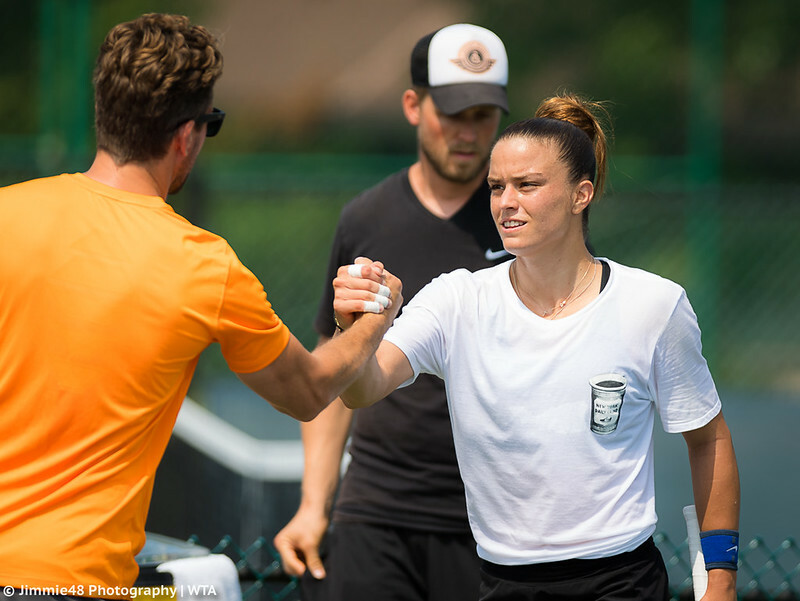 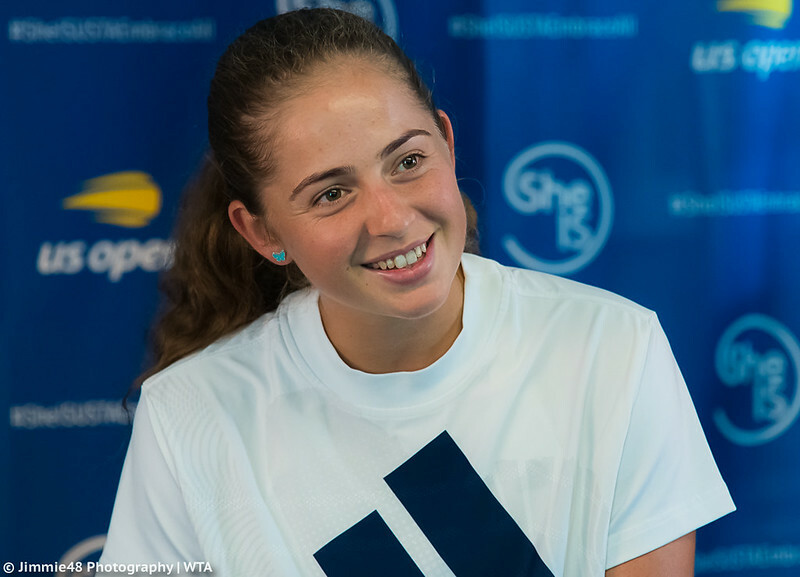 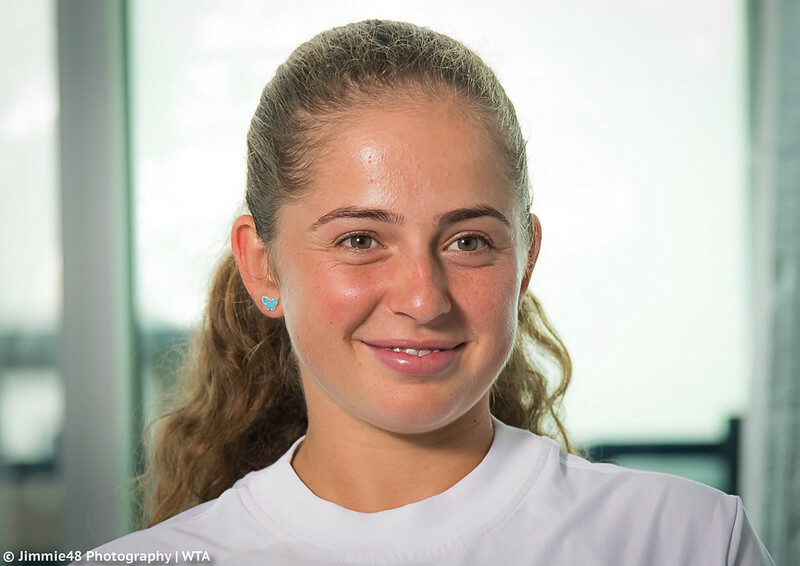 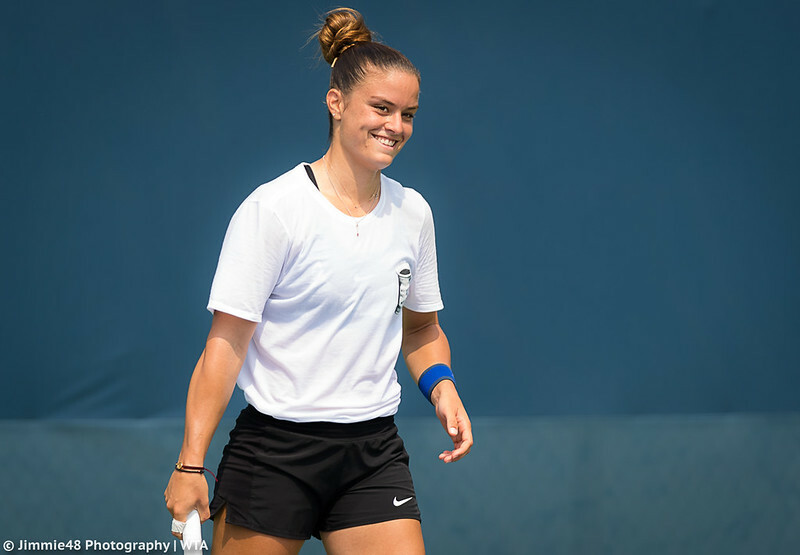 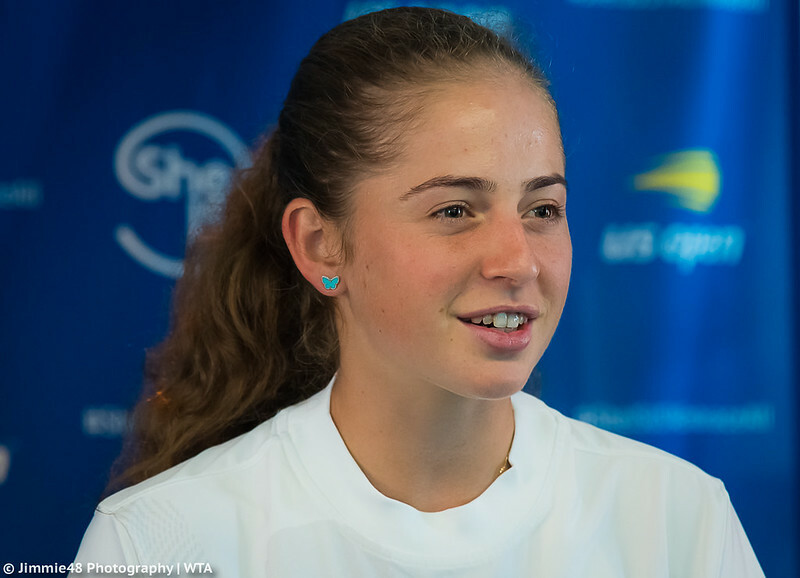 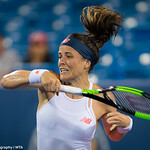 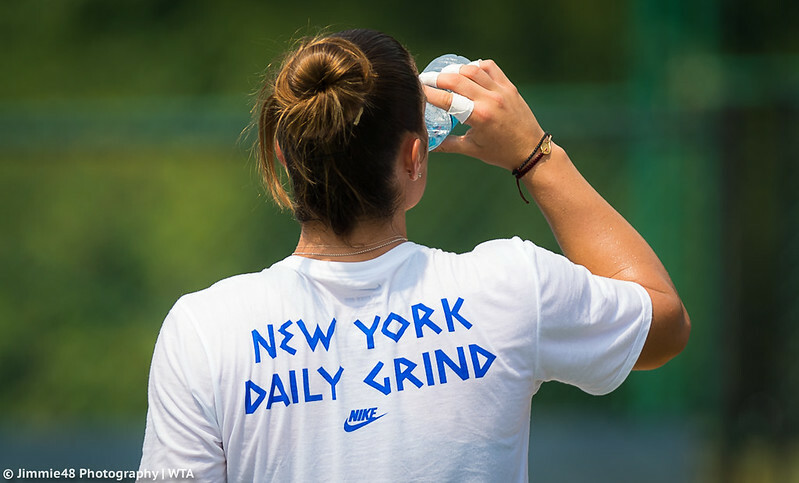 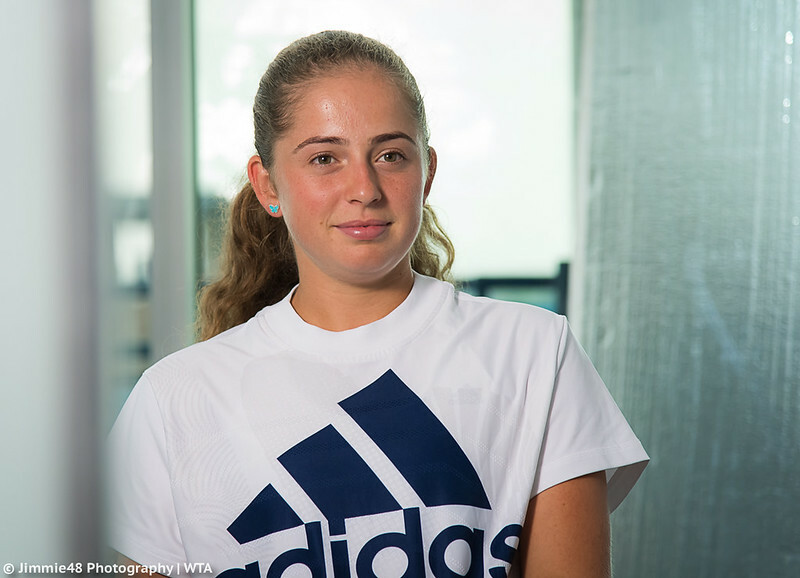 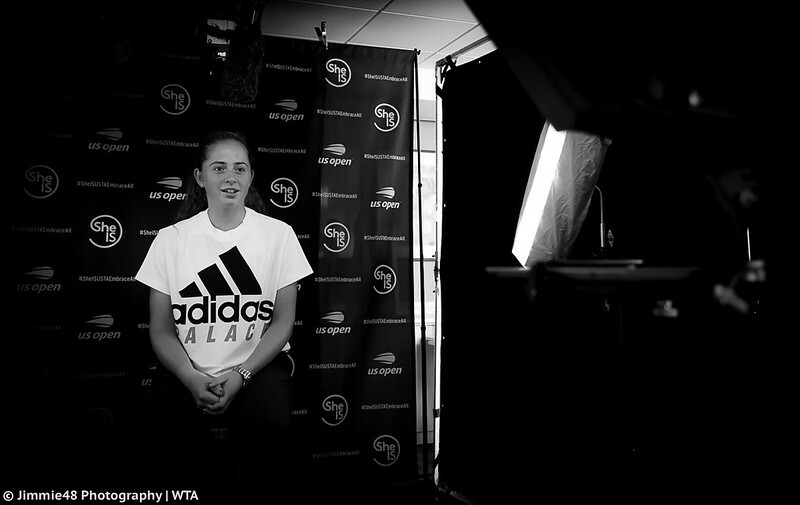 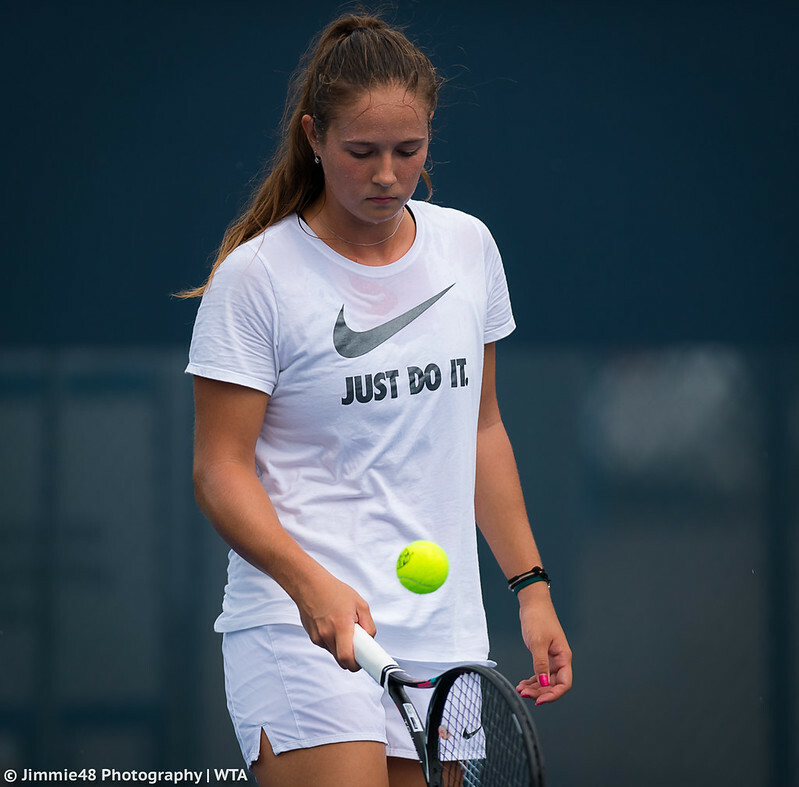 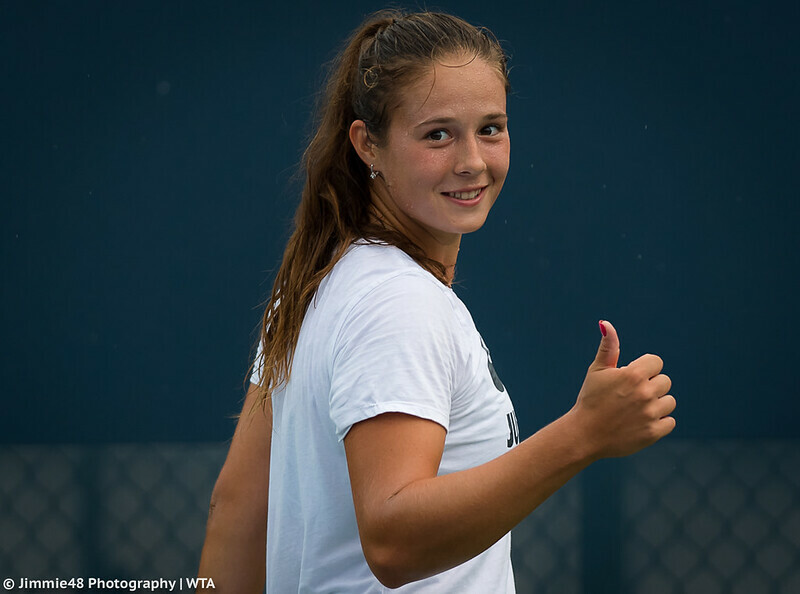 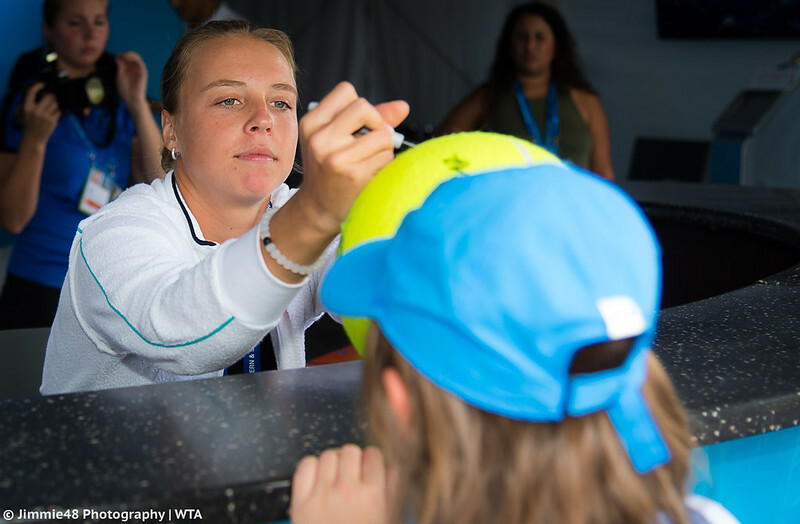 Besides Saturday’s first round of qualifying, including Alize Cornet‘s win over Nicole Gibbs and Kaia Kanepi‘s triumph over Sabine Lisicki, we have a lot of practice and off-court photos of Angelique Kerber, Daria Kasatkina, Jelena Ostapenko, and Maria Sakkari. 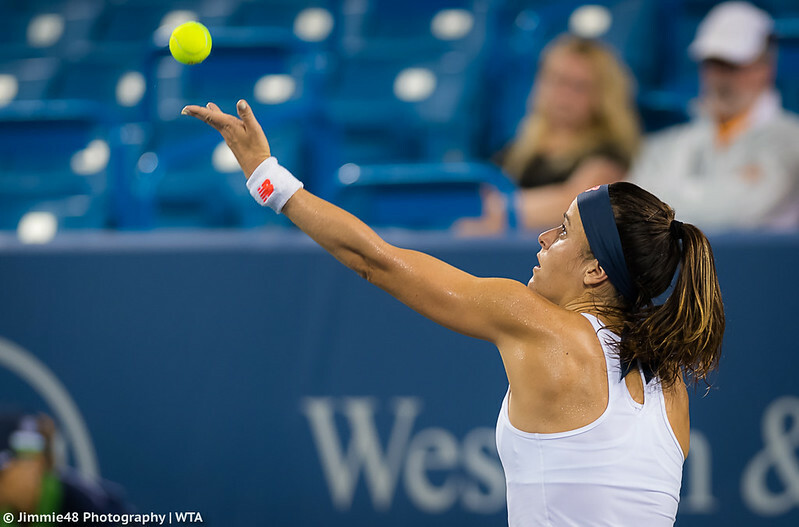 Stay with us, as the Premier 5 tournament in Cincinnati gets into higher gear. 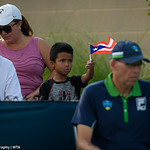 We’ll post daily photo galleries.